The Tungsten Yellow Head Hare is an exciting stalking lure. Ensure the fly goes deeper than your eyes are telling you because refraction is deceptive. 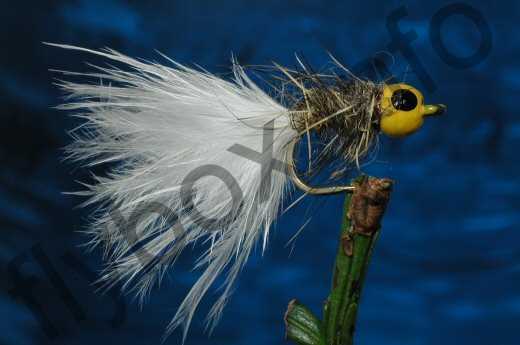 Currently there are no comments about the Tungsten Yellow Head Hare fly pattern from other fly fishermen yet.